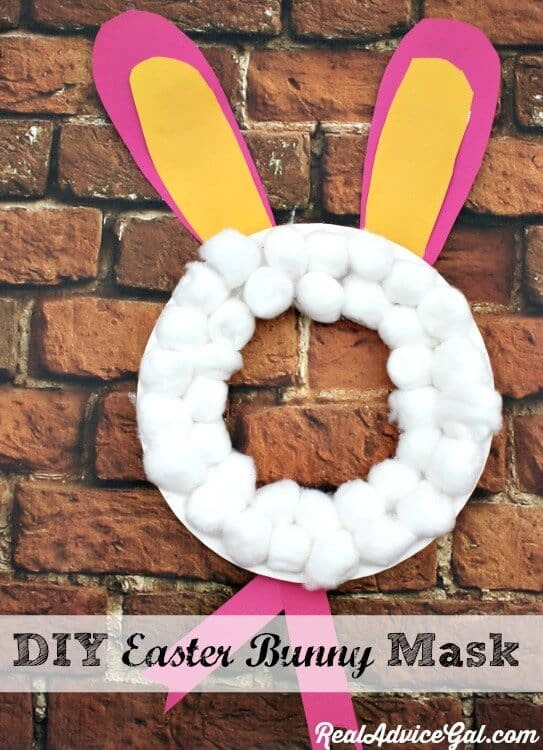 Happy almost spring everyone! Here in Tennessee we have our first thunderstorm warning which can only mean one thing, spring is almost here! Springtime is probably my favorite time of the year. The flowers start to bloom, it’s warm without being super hot, and we get to step out into the sunshine (almost) all the time. Perfect! My mother-in-law was visiting this weekend and I decided to make our St. Patrick’s day feast a bit early. She is Irish and I thought it would be fun to have the traditional Corned Beef, potatoes, carrots and cabbage while she was here. While shopping for the corned beef it became apparent that I had not done my research. There are two cuts of corned beef; point and flat cut. The point cut is cheaper. 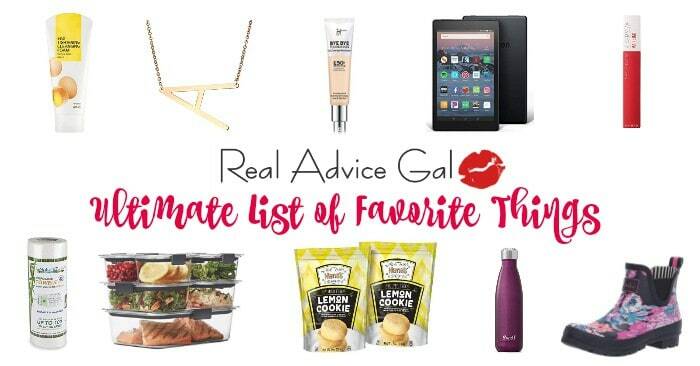 Not knowing what to get, I purchased both! We needed two anyways with the crowd we had. I made the point cut in the crockpot. I just added the seasoning packet and let it cook all day. About half way through cooking, I added the cabbage. The flat cut was placed in a roaster pan with potato chunks, carrots, the seasoning packet and water. I roasted it at 300 degrees for 6 hours. Out of five adults the winner was the point cut! It turns out that the point cut has more fat which makes it more flavorful and juicy. Both cuts of meat were tasty, but the point cut was the clear winner. For the record, corned beef is made from the brisket. It is placed in a brine of grains and salt to cure the meat. When selecting your corned beef at the store, feel the meat. The meat should be firm. If it is soft or mushy, it contains too much fat. I thought you would all like to know that the cheaper cut of corned beef nets the best results! 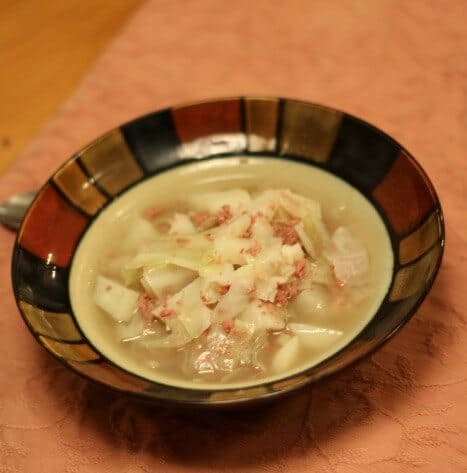 In my family, corned beef and cabbage is a favorite dish to serve for St. Patrick’s Day. I grew up in central PA where sometimes we do things a little different. 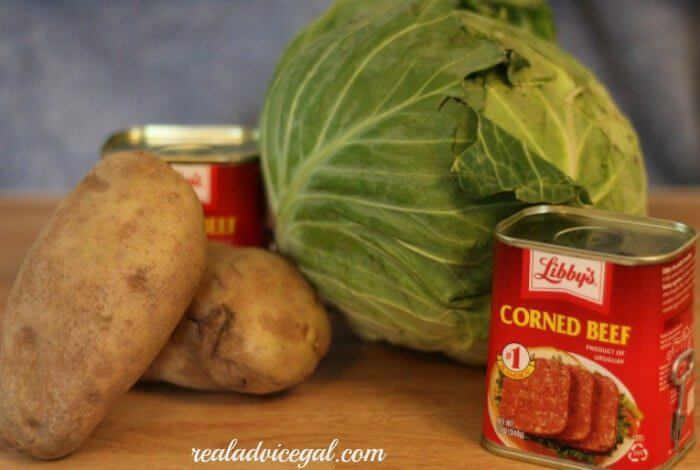 We have always made our corned beef and cabbage with canned corned beef. In fact, it wasn’t until I was in my early 20’s that I even knew that corned beef could be bought in the fresh meat department at the grocery store and just means that the cut of beef was cured with salt crystals called corns. Sad isn’t it? I still have never made this dish any other way. I know it may sound a little strange but it makes a delicious hearty stew. 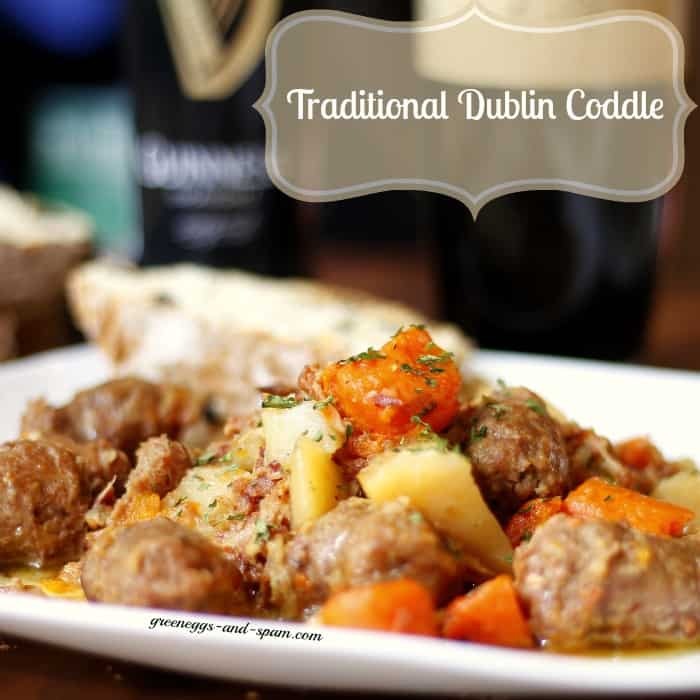 My family loves this Irish Corned Beef and Cabbage Recipe. Put all ingredients in a large soup/stew pot. Bring to a boil. Boil until potoatoes and cabbage are tender (about 15-20 min). Simmer as long as you like, serve hot. 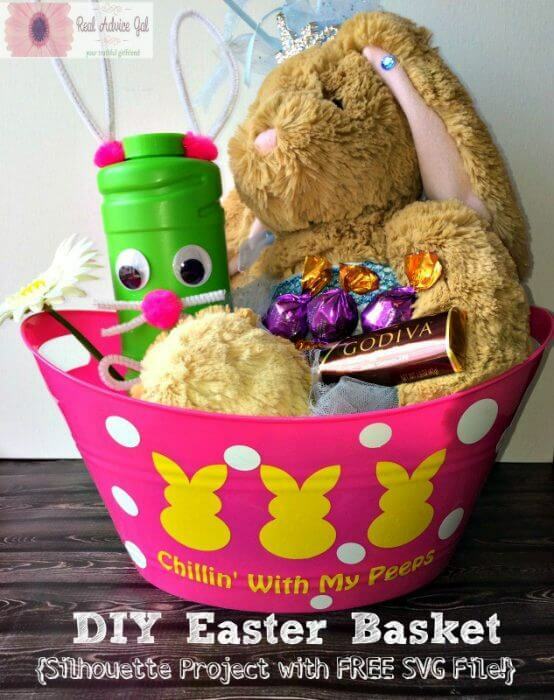 You could also make this dish in a crockpot. Just in case you really want to feel like you are dining in central Pennsylvania, you should have some crusty bread with homemade apple butter to go along with your Corned Beef and Cabbage. Oh and you should eat the leftovers for day and days and days until no one wants Corned Beef and Cabbage until next year. 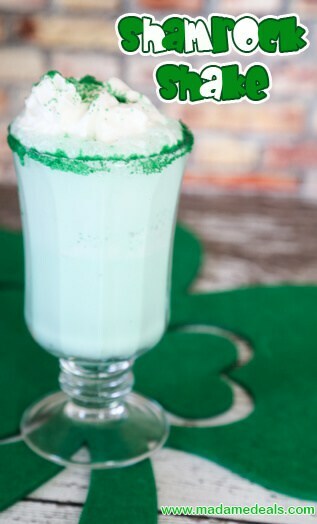 Happy St. Patricks’s Day! Don’t forget to wear green, you don’t want to get pinched. 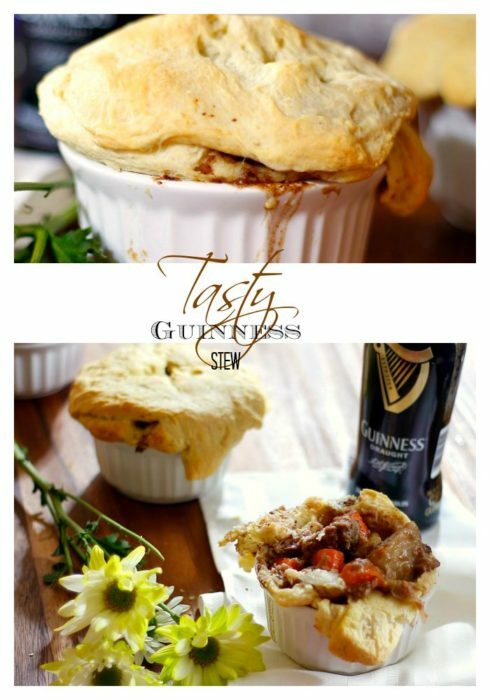 I hope you enjoy this recipe that is one of our family’s St. Patrick’s Day traditions. We like to have fun and what better fun is there than good food, good friends, and great family fun. 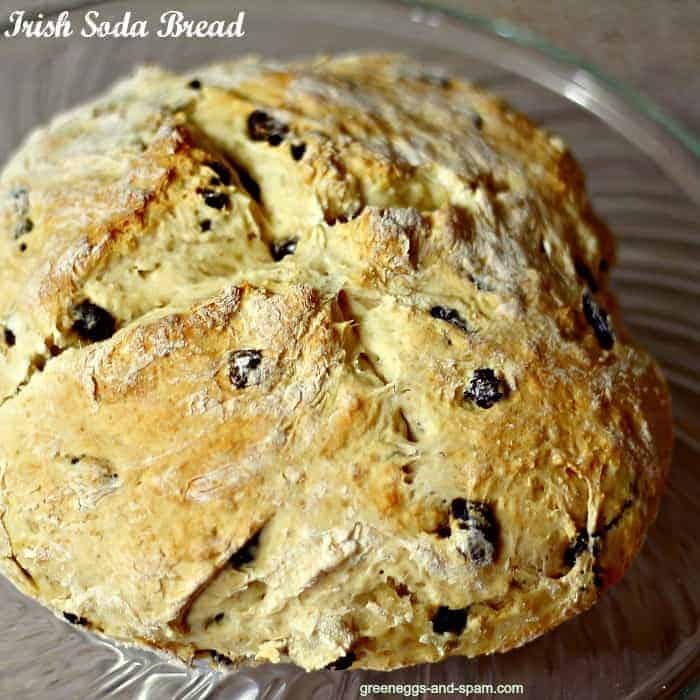 And since there is a little bit of Irish in everybody, please share with us some of your recipes, superstitions, or activities. 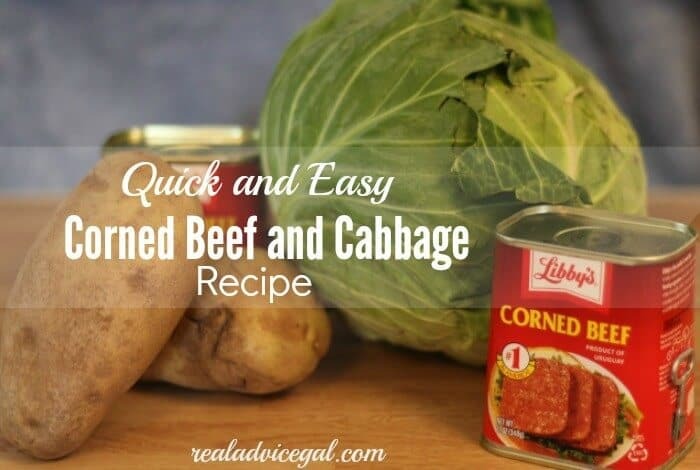 Also try this Easy Corned Beef Recipe! 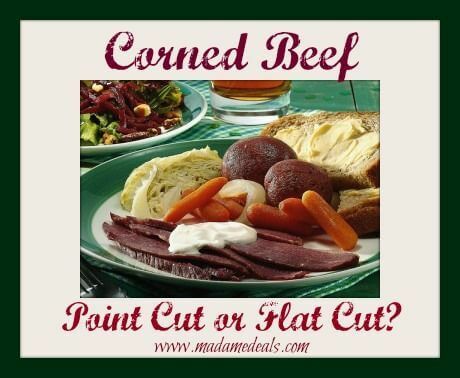 Read out tips on buying corned beef, do you choose point cut or flat cut.